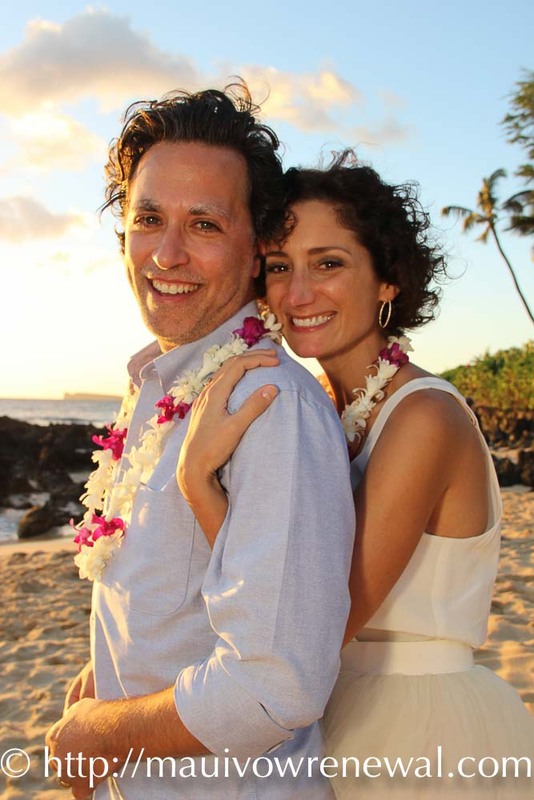 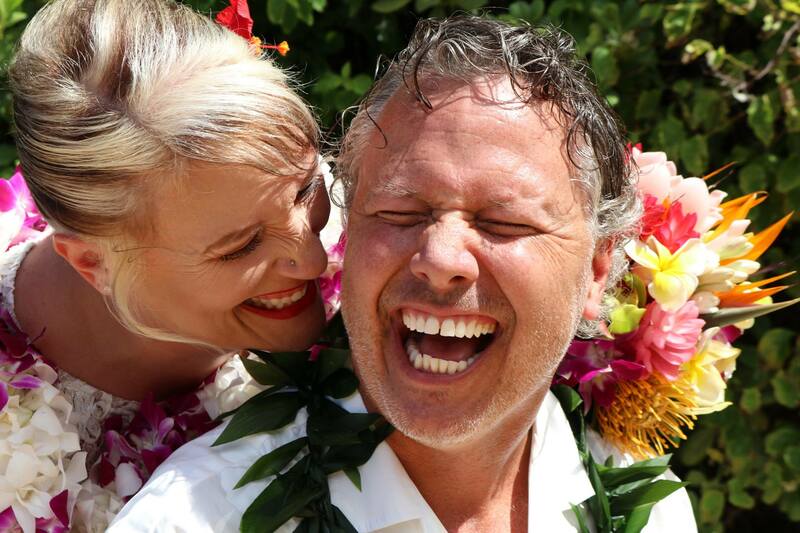 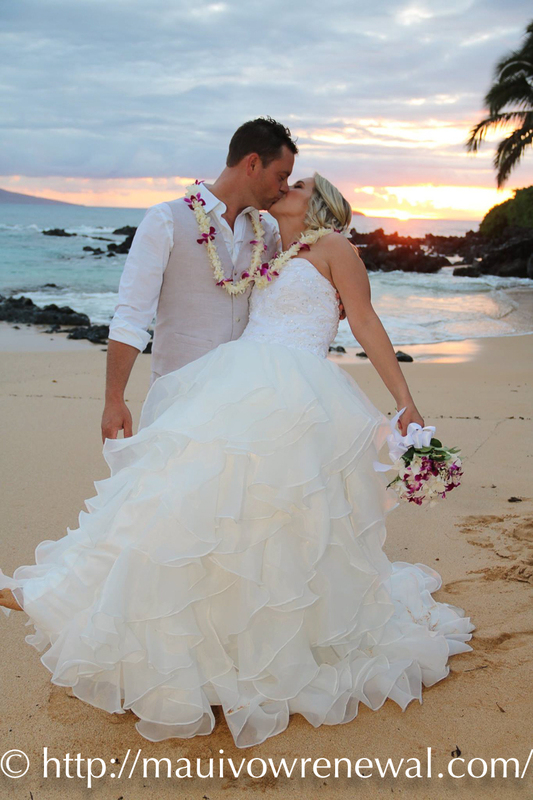 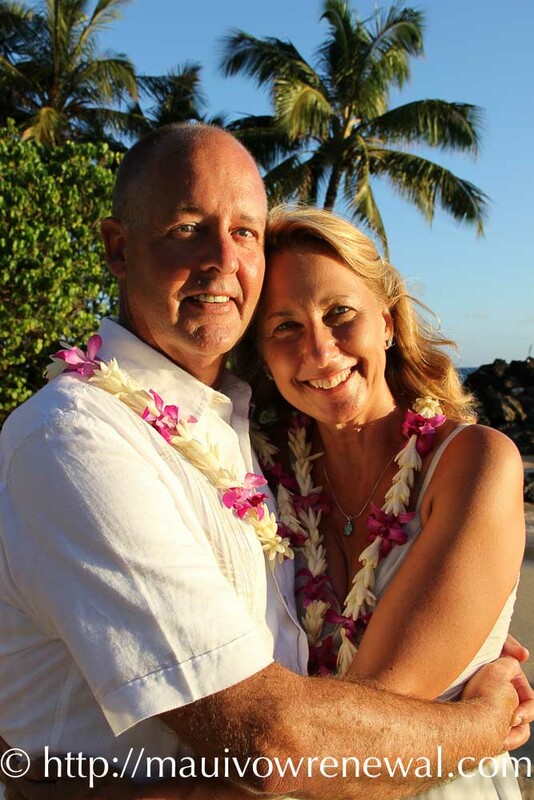 Contact us for the best Maui Wedding Renewal Beach Locations! 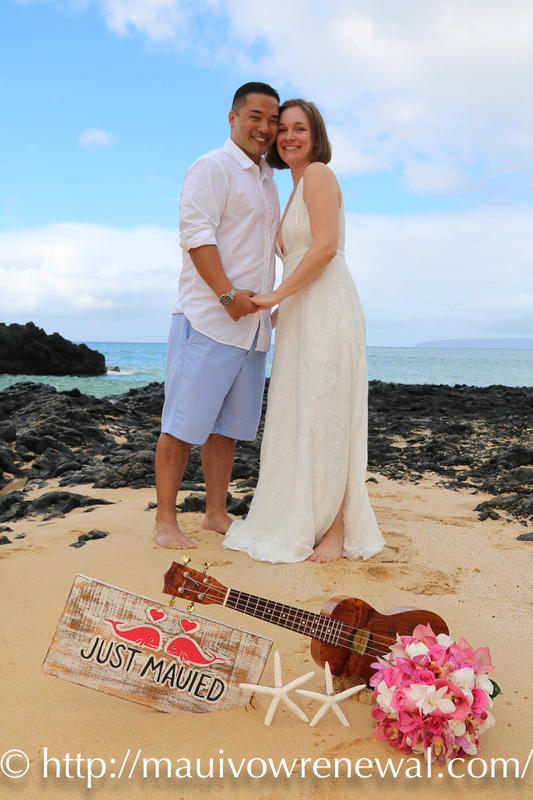 We also provide recommendations for gorgeous, affordable banquet and reception options, as well as local restaurants and luaus! 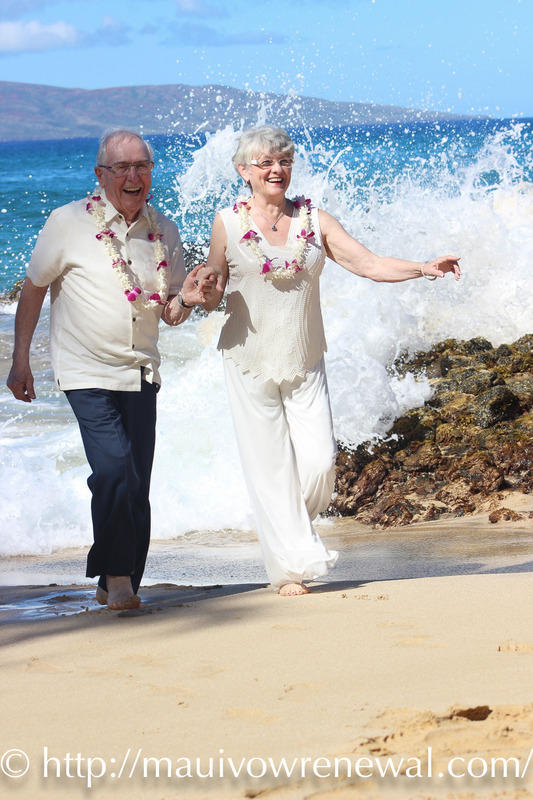 We can recommend that extra special location for a photo package that captures it all, to a perfect destination for large family gatherings!